Open, honest and introspective. Singer Songwriter Sung Loh's sound is difficult to pin down for some. Comparisons have ranged as broadly as Jeff Buckley to D'Angelo and then to Tom Waits and with influences from pop, contemporary folk, jazz/soul, spoken word and the different musics of the world. 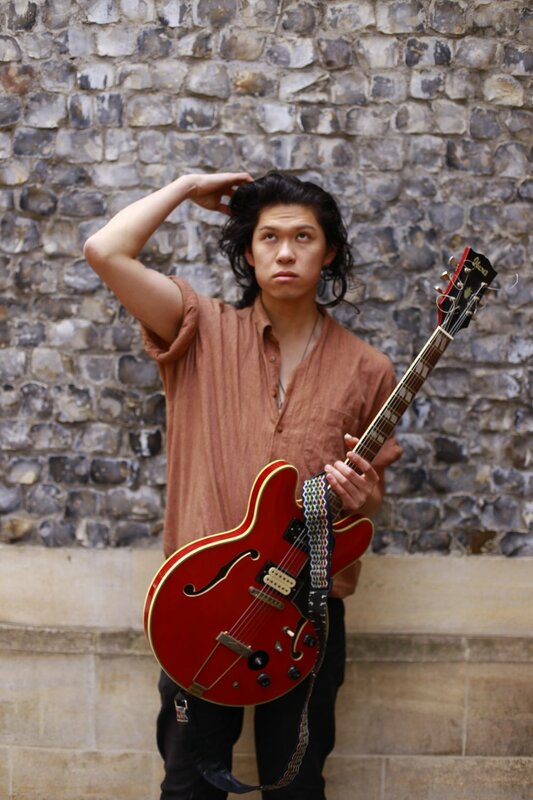 Born in Melbourne, Sung Loh started playing guitar ever since an incredibly lovely, long suffering piano teacher gently recommended another direction. After finishing a Bachelor of Music at Monash University (including a short stint at the Verdi School in Prato, Italy). Sung spent a few years in London gigging, busking, running songwriter's nights and sleeping on couches in jazz clubs before returning home. He has toured the Australian east coast with various groups ranging from folk, indie rock and hip hop/neo soul. In 2018 his song "Someday" was the winner of the Melbourne Edition of the Listen Up! Songwriters Festival Competition & a Top 10 Australian Finalist. Sung is an active professional musician with experience in both the Melbourne and London scenes. With almost ten years experience teaching students ranging from primary school to retirees he is fully committed to ensuring that his students reach their potential and develop a rewarding relationship with music. All lessons are tailored for each student to align with what interests them as well as ensure their continued musical growth. Lessons take place at Sung’s home studio in Collingwood. (Easily accessible by the 86 tram Victoria Park station or multiple bus routes) Instruments are available for use by students at lessons if necessary eg. coming from work or school. Sung holds a current WWCC and has experience teaching AMEB & VCE music programs.